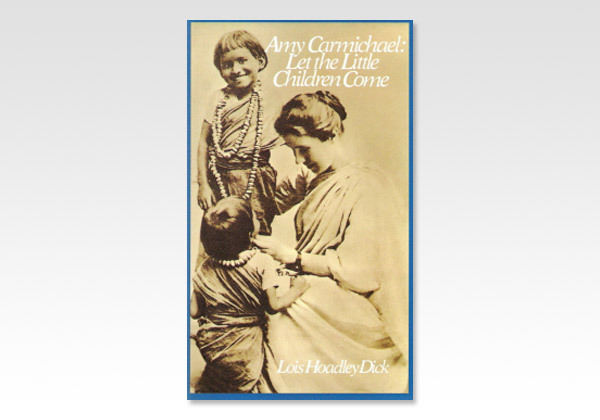 Converted to Christ at sixteen, Amy Carmichael worked in street missions for several years before serving for two years as a missionary to Japan. At twenty-eight, she left for India, with high hopes of spreading the good news of Christ to the Indian people. The year was 1895, and Amy did not know she was about to encounter a practice that would revolutionize her life and ministry. A custom of the time - later prohibited by law - permitted five- and six-year-old children to be "married to the gods" and thus launched into a life of prostitution. Amy was horrified and heartbroken. She saw the beautiful Indian children as jewels of the King of kings, and she determined to rescue as many as possible. She and her co-workers would provide a safe, healthy, Christ-centered home for them instead. There she could shape and polish their lives for the Master's use. God richly blessed Amy's efforts and sent more and more of His "jewels" into her care. This is the story of her significant and remarkable work.